Did you ever happen to meet a person who is two, three or may be more taller then you? Lets know that who are the 12 tallest women of all time. 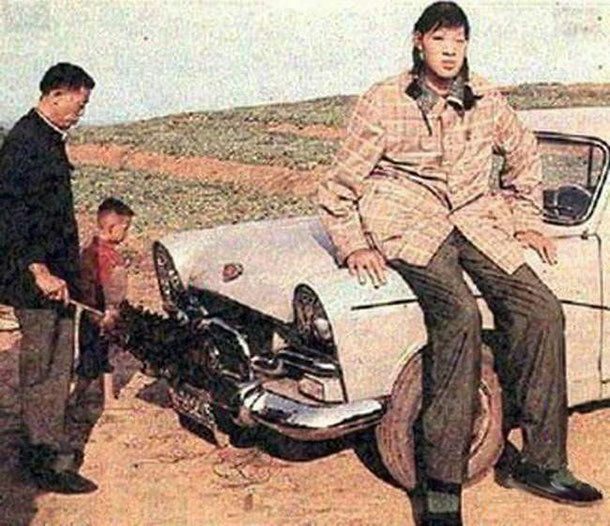 Zeng Jinlian is the tallest woman ever to be recorded in medical history, reaching up to 8 ft, 1.75 in (248.3 cm) in height. She was born in 1964 and lived until 1982. Anna Haining Bates was born in 1846 in Canada. She grew to be 7 ft, 5.5 in (227.3 cm) tall and traveled around in a circus. She married a very tall man, and they had two children together. 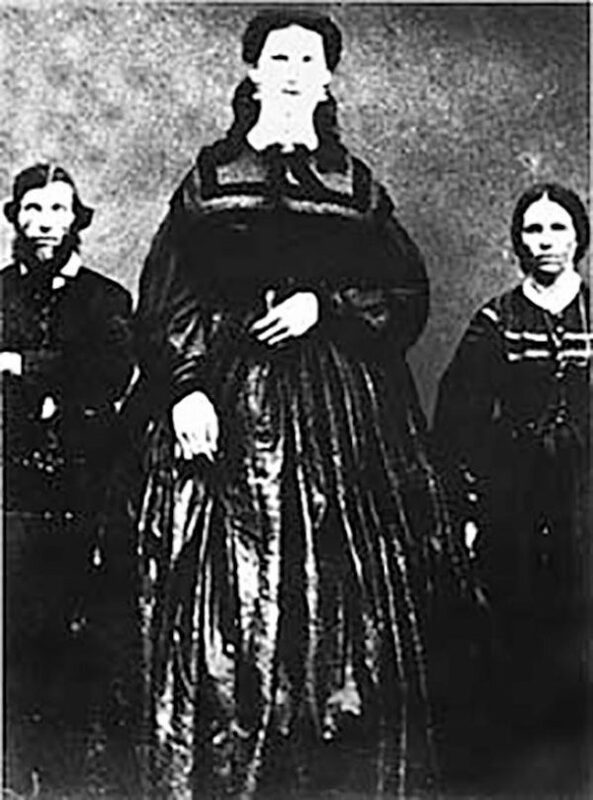 Jane Bunford was 7 ft, 11 in (241 cm) tall, but there are no known photographs of her. 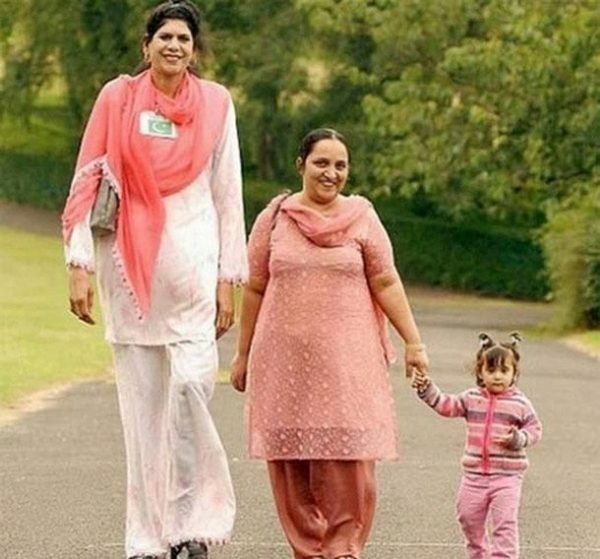 She lived in England and was listed as the tallest woman in the world in the Guinness Book all the way up to 2001. They only showed a copy of her birth certificate and a picture of her skeleton. For some time, Yao Defen claimed to be the tallest woman in the world, but the Guinness Book refuted her claims, pointing instead to Sandy Allen. Defen grew to 7 ft, 8 in (233.7 cm) tall and officially became the tallest woman in the world in 2011 but tragically passed away a year later. Sandy Allen was born in 1955 and grew to be 7 ft, 5.5 in (231.78 cm) tall. She mostly performed in the circus but was also an actress. 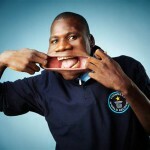 During her lifetime, she was considered the tallest woman in the world by the Guinness Book of World Records. 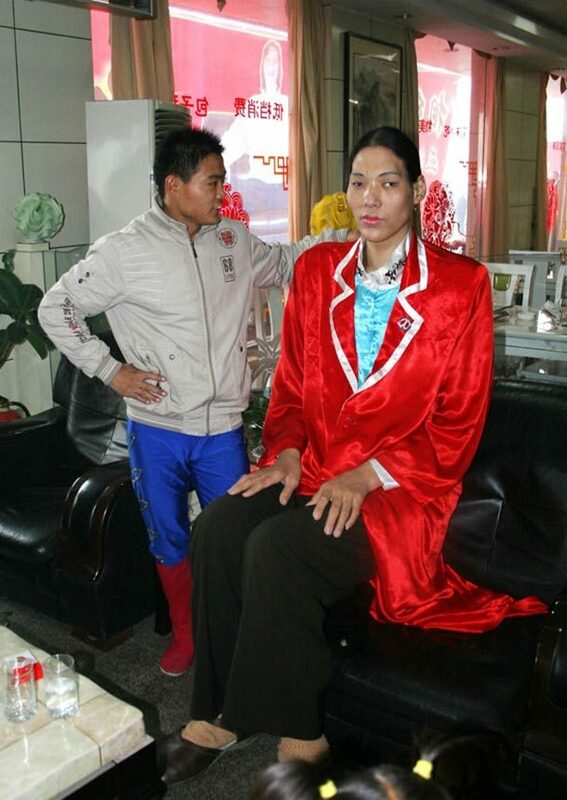 Sun Fang is currently the tallest woman in China at 7 ft, 3 in (221 cm) tall. She’s often mistaken for Yao Defen, another tall woman who recently passed away. If the stories about her are true, Trijntje Keever is the tallest woman ever recorded in history. 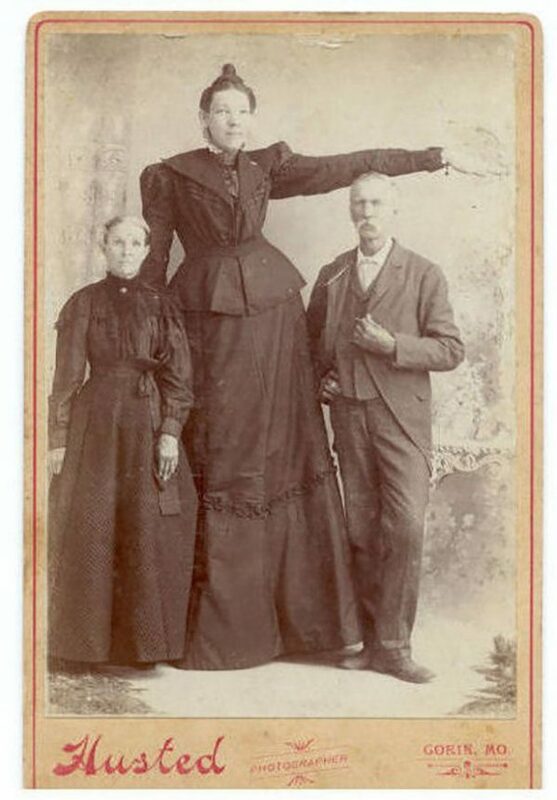 She was said to be 8 ft, 4 in (254 cm) tall and in order to get money, her parents put her in carnivals. She tragically died of cancer at the young age of seventeen. Since she lived back in the 17th century, it’s probably best to take her height with a grain of salt. Born in 1872 in Missouri, Ella Ewing was the tallest woman in the United States during her lifetime. 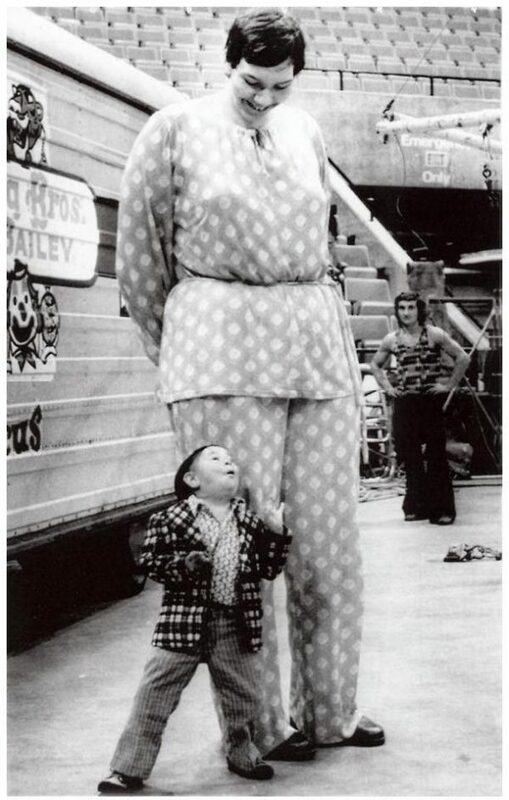 She grew to be 7 ft, 4.5 in (224 cm) tall and made most of her money traveling in the circus. 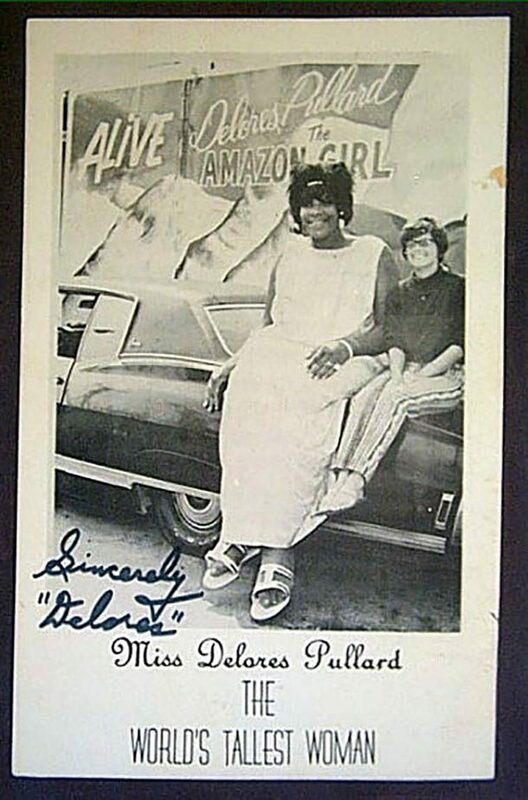 Born in 1946, Delores Pullard grew to be 7 ft, 5 in (226 cm), but everyone said she was 8 ft, 1 in (246 cm) tall. Considered the tallest woman in the world back then, she went around in a sideshow. She passed away in 1971 after surgery complications. 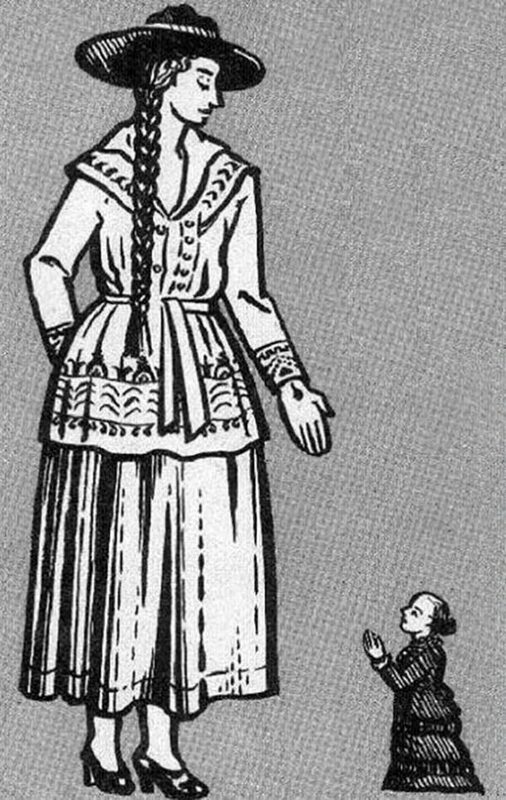 Carolina Rascón, from a small mining village in Mexico, was said to be 7 ft, 5 in (226 cm) tall. Of course, this is difficult to verify as she lived back in 1944. 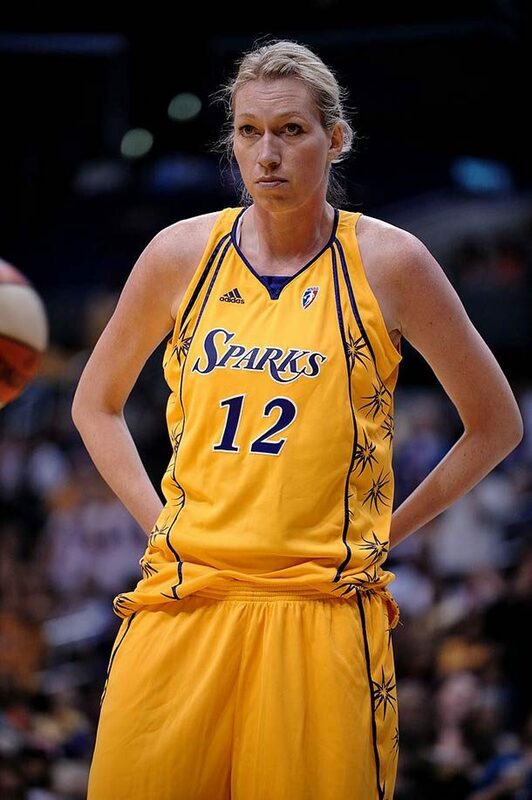 Malgorzata Dydek was a WNBA professional basketball player, playing for several teams including Utah Starzz and Connecticut Sun. 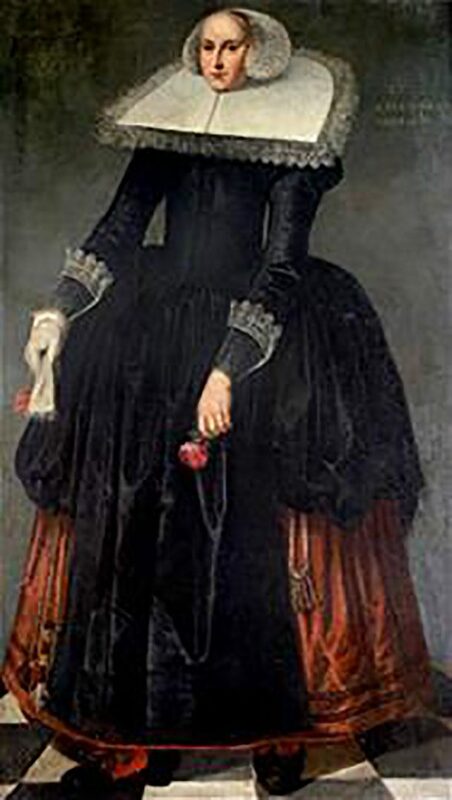 She was 7 ft, 2 in (218 cm) tall and unfortunately passed away at the age of 37. Zainab Bibi has sought out asylum status in Britain because she fears for her life in her homeland of Pakistan as she feels that her height has made her a target. She measures at 7 ft, 2 in (218 cm) tall. A big thanks to List25 for this amazing list of tallest women of all time.